The rapping artists have always been encircled with news of gun shots and other crimes. Just recently Lil’ Wayne was coming back after performing at a nightclub in Atlanta when the bus he was on was hit with bullets. According to the reports there were other artists on the bus with him too. However, no one was injured in the incident and the bus drivers did the good job of taking their buses to the destinations. The shooting was done in the morning time at around 3:30 AM when the bus was returning carrying the artists after their performances at Compound nightclub. The police officers working in the country have also approved that several bullets were fired at the bus. However, no one had been caught until now. It is surprising that the people on the bus did not notify the police about the incident. It was some unknown person who saw the incident happen who notified the police by saying that he had seen someone shooting at the bus on which Lil’ Wayne was coming back from his performance. Not much information had been collected about the suspects who fired multiple shots at the buses according to the police. However, some vague description has been given by those present at the scene. They say that the people who fired shots were on an SUV and a car that looked like a corvette. Young Money’s artists and executives was on the bus too it was later confirmed. There was no talk of the incident from Lil’ Wayne. People were expecting that Lil’ Wayne would talk about the incident in his online tweets but that did not happen. However, other artists onboard have taken this route and talked about the incident in their tweets. Some tweets from Young Money appeared on Twitter in which not much talk of the incident was done. The tweet said that the artists will not be holding back from performing at their upcoming events. The next performance of Young Money artists will be in Kentucky and Young Money has stated that the artists will perform notwithstanding the shooting incident. 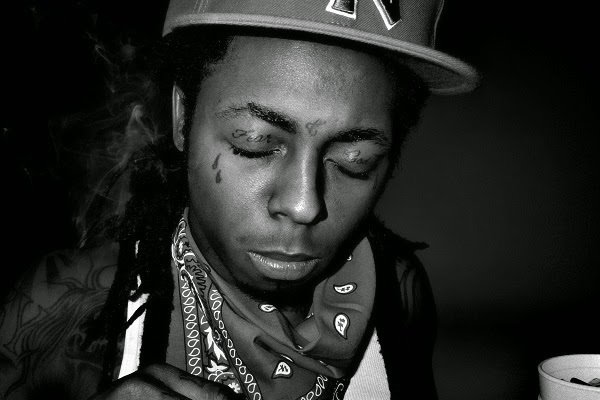 Lil’ Wayne is often the center of controversies. He is often in the news not only for things that others are doing to him but also for his own behavior. Just a few days ago Lil’ Wayne faced a lawsuit from his former driver. The driver sued Lil’ Wayne for threatening him by brandishing a gun in front of him. This incident had taken place in 2014 during his summer tours. This particular incident had taken place in New York. The bus had made a stop at a gas station where Lil’ Wayne took it upon him to threaten the bus driver with the gun he had in his possession. He not only threatened the bus driver that he would beat him with the gun but also said that he would shoot him. The lawsuit was filed against the rap artists for causing severe mental and emotional distress, and for the assault.